Rhode Island Philharmonic Orchestra & Music School | Why subscribe to the Rhode Island Philharmonic Orchestra? 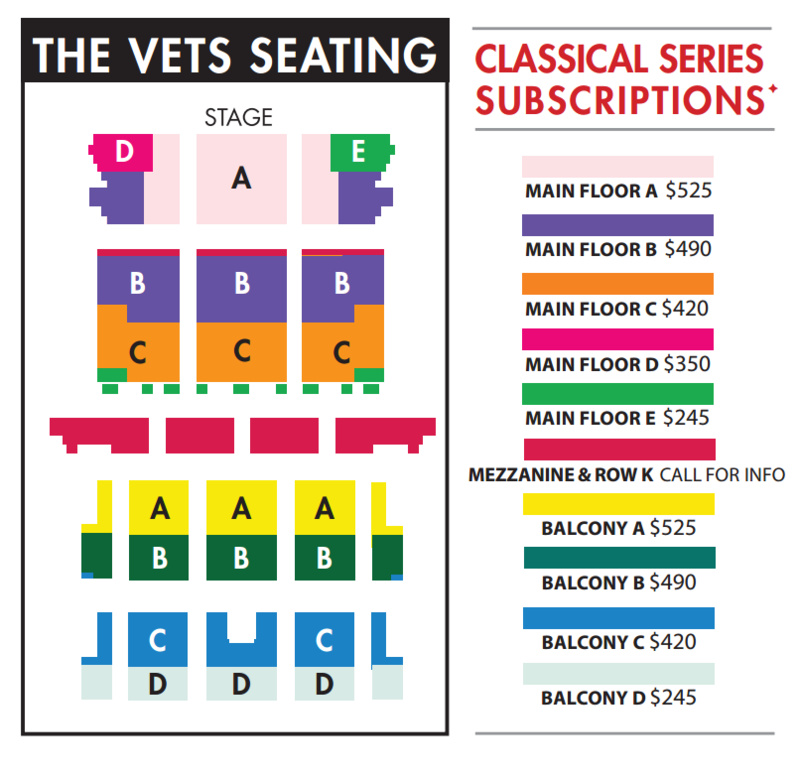 As a subscriber, you’ll have your own choice seat in The VETS for every concert at the lowest price offered! Don't miss a single remarkable performance. Your favorite music and the best seats, all at the lowest price when you subscribe. Simply visit the Box Office before curtain or during intermission at any concert.